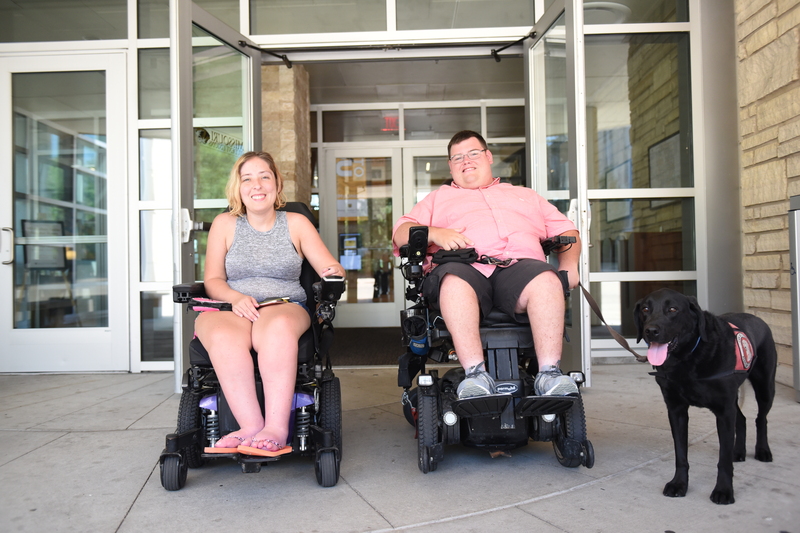 We’re opening doors for people with disabilities at Mizzou! Donate to the Accessibility Gift Fund to make Mizzou’s campus more accessible for students, faculty, staff and visitors with disabilities. Gifts allow us to implement critical accessibility improvements on our campus, such as new automatic doors, ramps, elevators, and accessible restrooms.